I have been a resident of South Haven for 21 years after a move from the Chicago suburbs. During this time I have been recognized for outstanding service to those seeking a home or investment property in South Haven and surrounding areas. 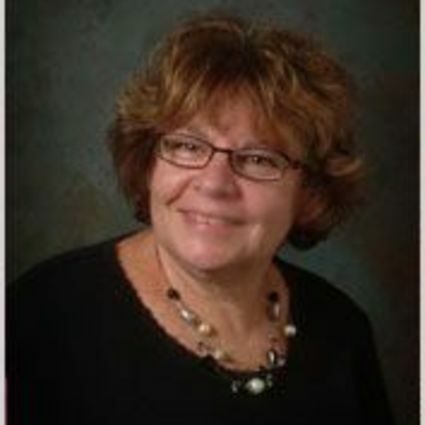 A call to Meryl Greene will enable you to receive expert individual attention for all of your real estate needs.